Funny how there's always some super "it" bag of the moment; then the hype dies down and maybe you're left rethinking your 1k+ purchase. Of course we're not judging, we're guilty of the same charge. However, we've since learned how to nail our designer handbag purchases. 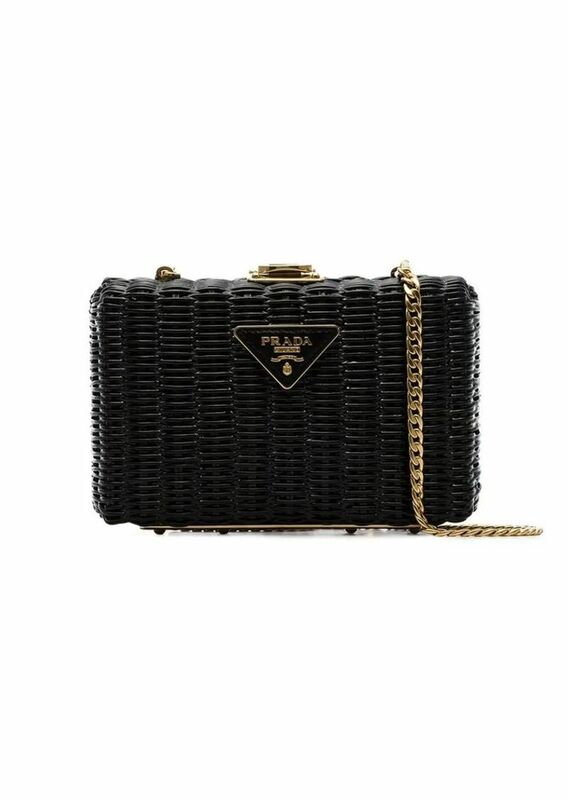 Yet, when it comes to straw handbags, they often bear a much lower price tag and come logo-mania free. So we had to ask ourselves, do straw handbags have what it takes to be the next "it" bags? Is There Such A Thing As Chic Straw? Actually, yes. We love to prove people wrong (in a good way) so that horizons can be widened and rules can be broken. 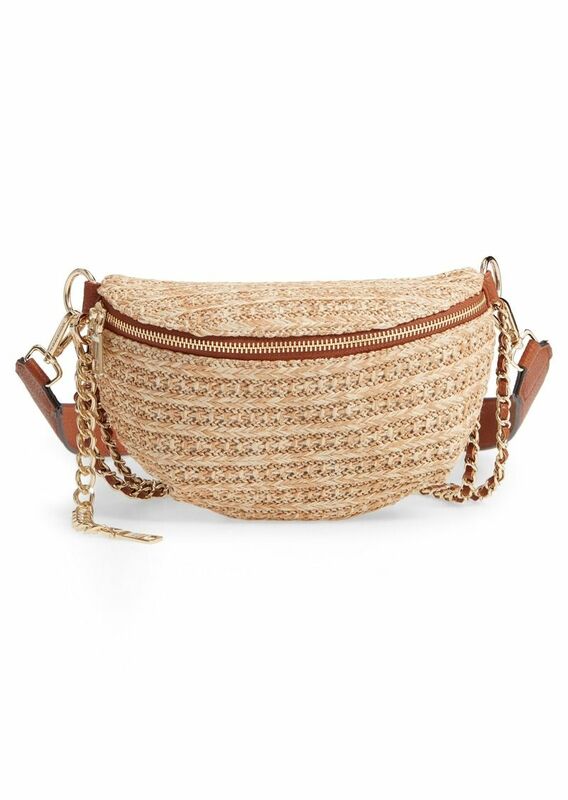 A straw purse isn't always like some large tote bag that you carry to the beach and don't take care of. Straw is chic. All of the above 3 bags: Etienne Aigner, Prada, and Loeffler Randall, come from Shop It To Me. Wait, what's that? Shop It To Me is a designer shopping paradise/sale alert website and app. 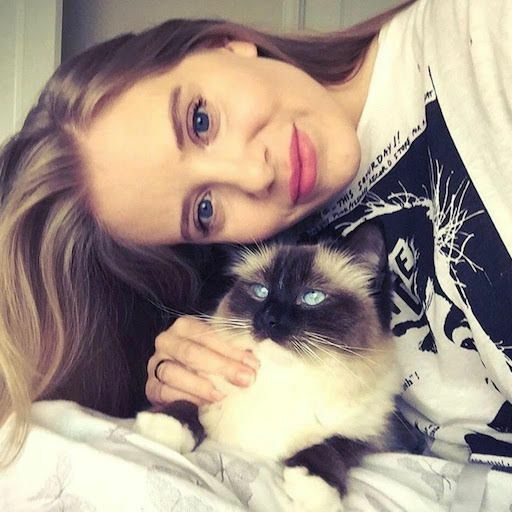 Sign-up for free (all the "it" girls are doing it) and get personalized sale alerts straight to your inbox, before everyone else. You can browse the bags without signing up, but you'll want to sign-up and be in-the-know, because that's where the sale alerts/perks come into play, etc. Now that you've noticed how chic straw is, we're going to show you how bold it can be. 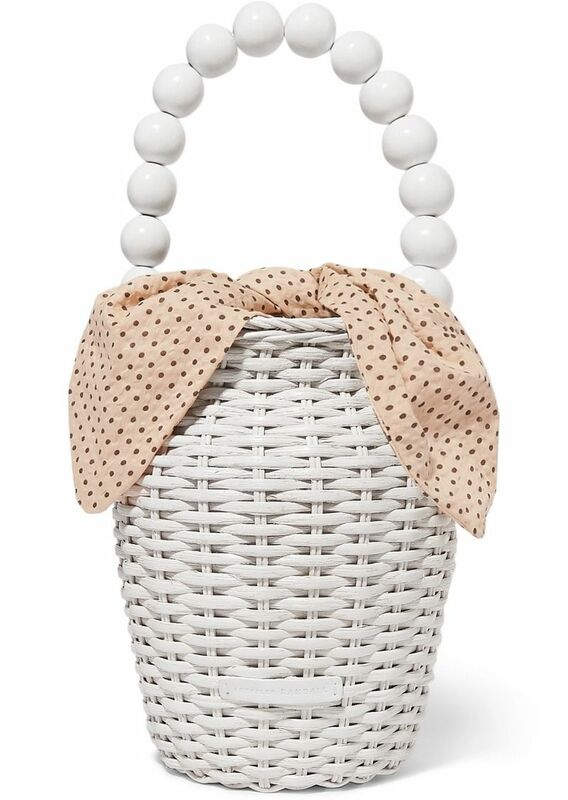 FYI: straw and wicker handbags are considered 1 in the same, so we're including both. We already assumed that no one is going to think "wicker" is hot, so like we mentioned earlier, we're here to flip the script. 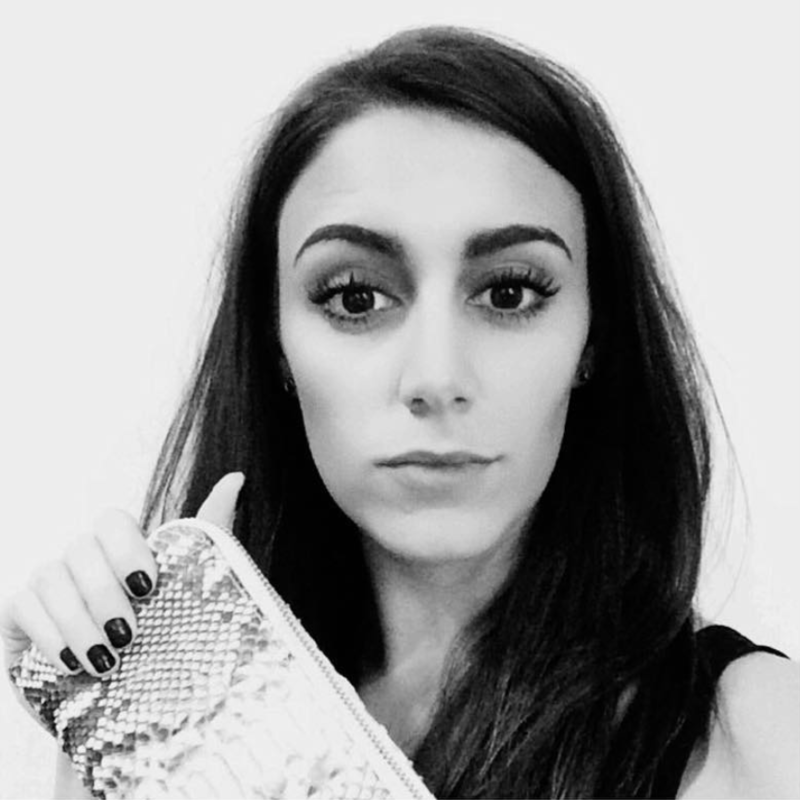 From Prada to Marques' Almeida to Celine Lefebure, you can get them all via Shop It To Me. Dare to wear these statement makers with a black Summer dress, a black leggings look, or your favorite jeans and tee. You can even style these with an ultra girly look, the juxtaposition of hard and soft will surprisingly even out nicely- and, we think that these bold bags look best with an outfit based around a fedora and a sleek pair of sunglasses! 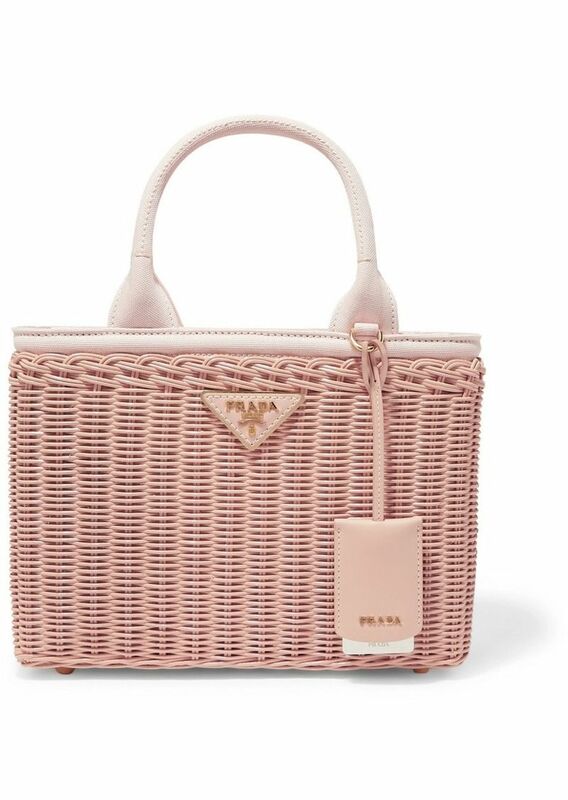 Is Raffia Straw? 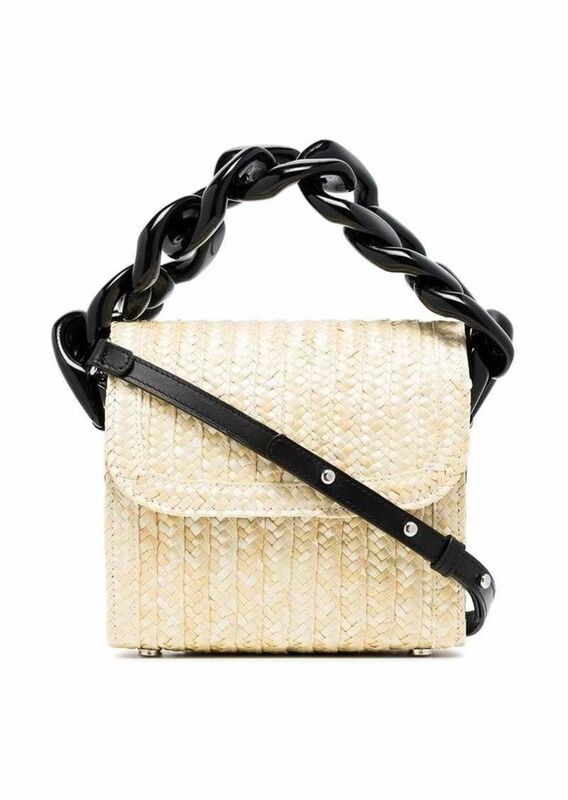 And Where Are All The Chic Raffia Bags At? 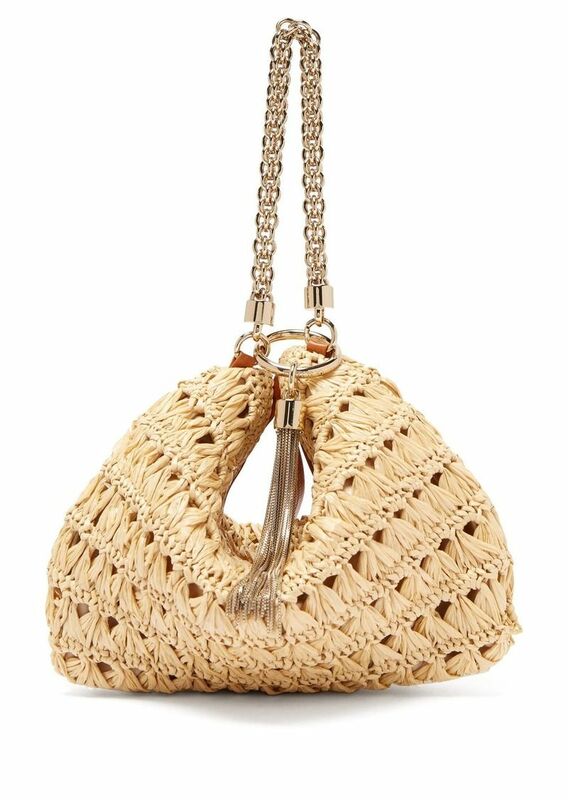 First off, Raffia is a type of palm tree coming from Africa and Madagascar, and the fibers from its leafs are used to make cute raffia bags. So, yes, basically speaking, it's a type of straw. 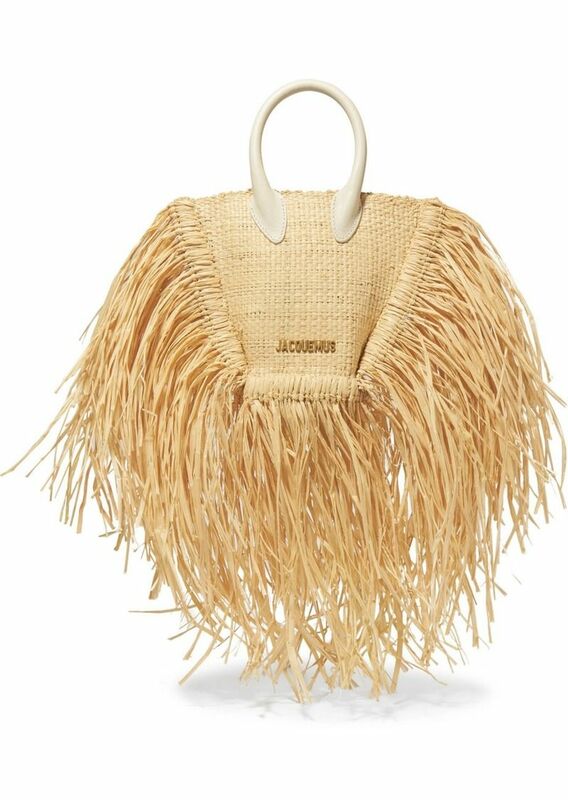 And get excited over it, because Shop It To Me has a ton of designer raffia straw bags. 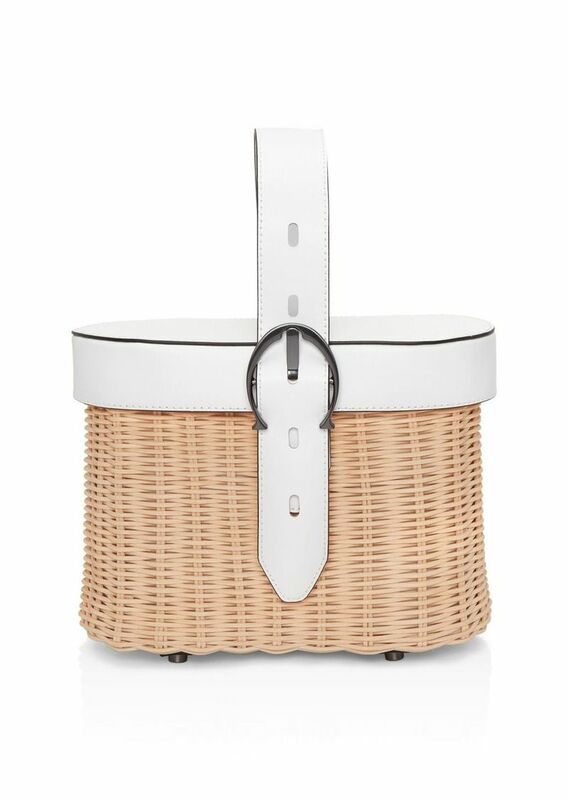 Jimmy Choo's woven raffia clutch is convertible, the Jacquemus 'le petit baci' mini tote is so unapologetically perfect, and leave it to Steve Madden to create an affordable raffia belt bag that looks 10x its actual price. You can literally style these bags with any outfit, because they are that good on their own. And for the Spring, the Fall, and the Winter months. Although it's a bold move to carry a straw bag in the Winter, it can be done. Think black and bold for the straw bag (you've seen a couple above), a luscious slightly oversized black cashmere turtleneck for the top, and wide leg (or go the opposite route and do skinny leather) pants - heck yes! 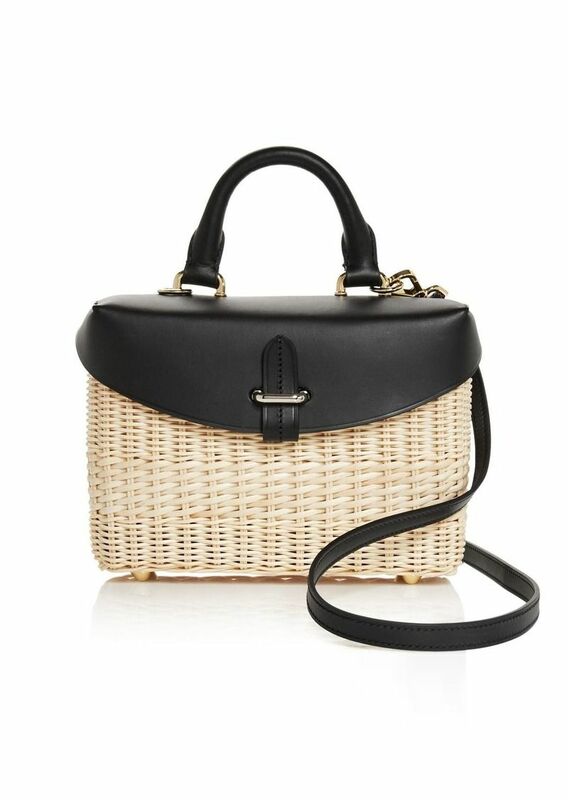 Straw, wicker, raffia - whatever - has the ability to be the next "it" bag, and it will extend further on then just a trend, because it's such a work of art. 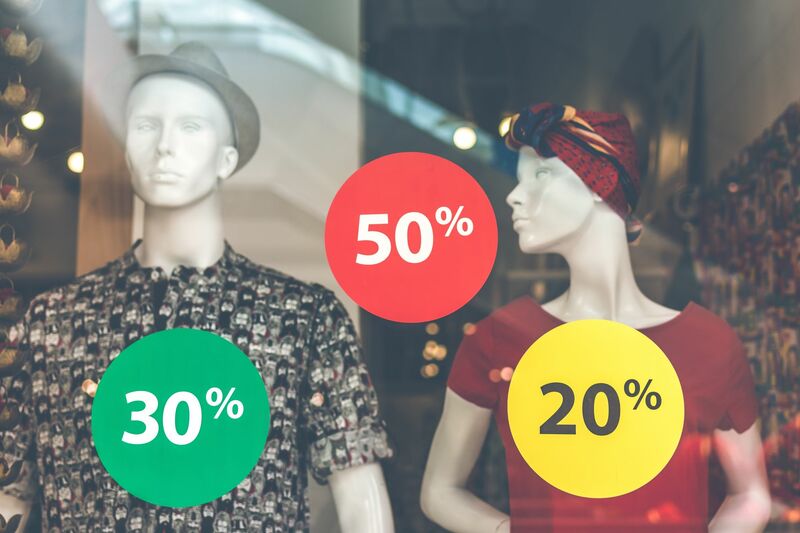 It's also a sustainable source, check out our article here on sustainable shopping. 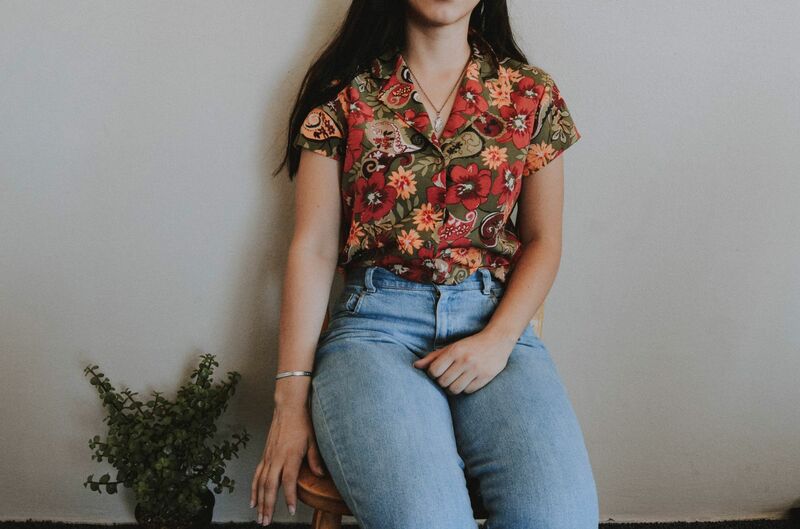 We pride our stylists on having the best skills around town, and if you can stick with following them here, you're not going to have any problems with fashion going forward- at all. We're always here to report on the newest trends and brands, but we'll always bring them to you tastefully- because you can get tacky elsewhere. If you have a pear shape body type, this is the blog for you. Come and find out the silhouettes you should be wearing to perfectly flatter your shape.